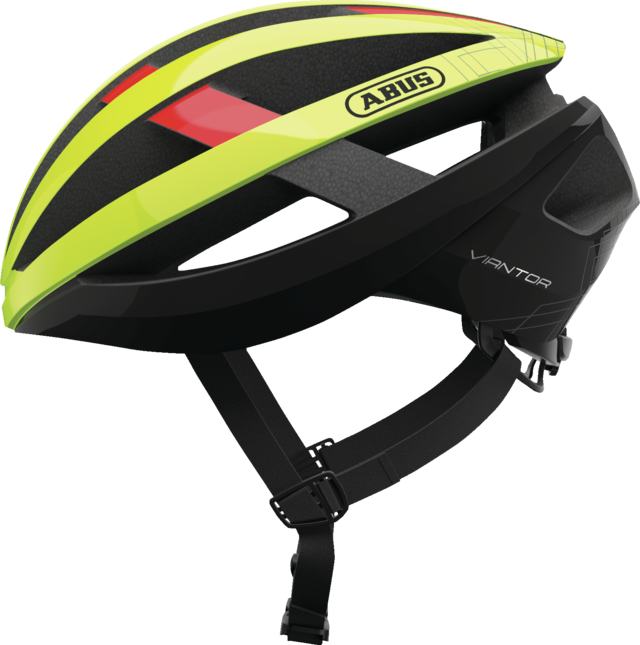 The Viantor is, thanks to optimal ventilation, high safety and comfort, an ideal entry-level cycling helmet for road racing. 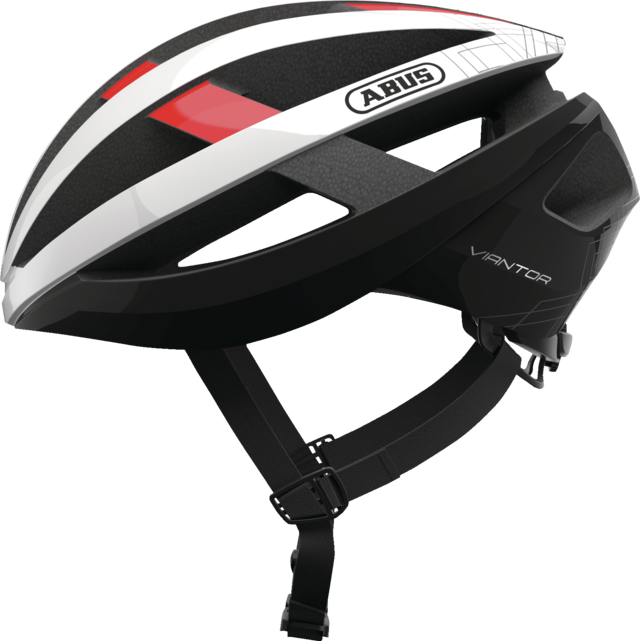 Let yourself be convinced by a high-quality and safe helmet, which has the advantages of a professional race helmet. 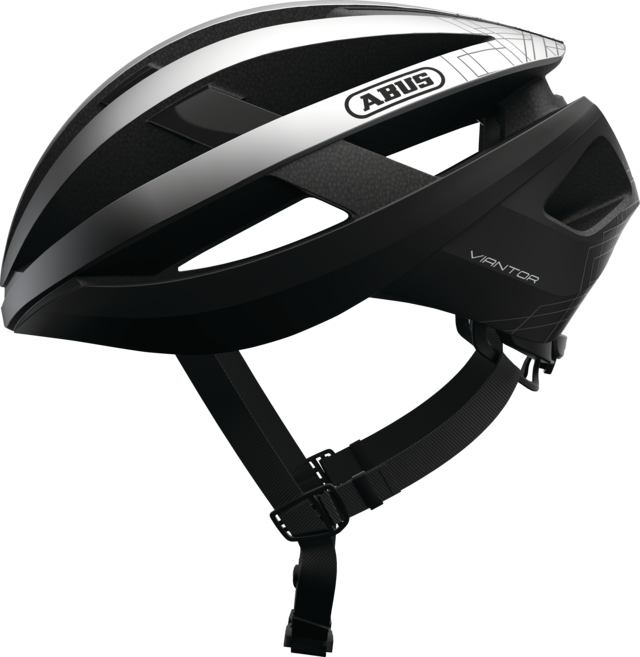 For maximum safety, the Viantor has the ActiCage structural reinforcement integrated in the EPS. 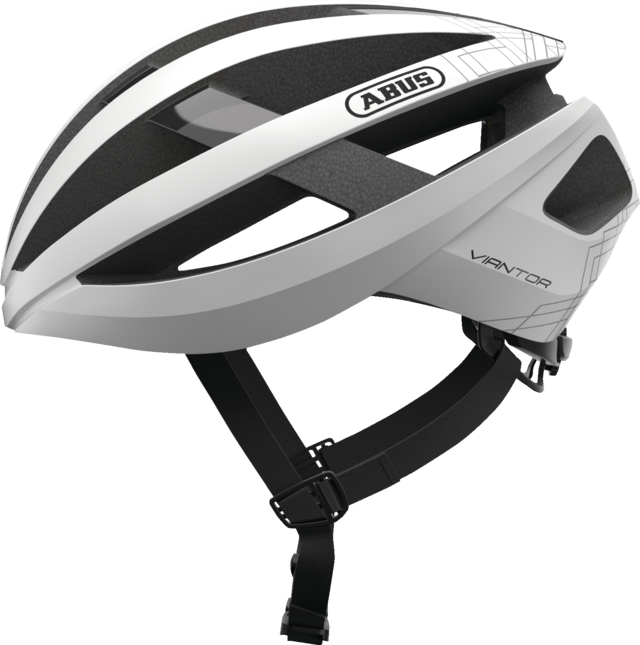 It provides maximum protection while ensuring optimal ventilation and extreme comfort. 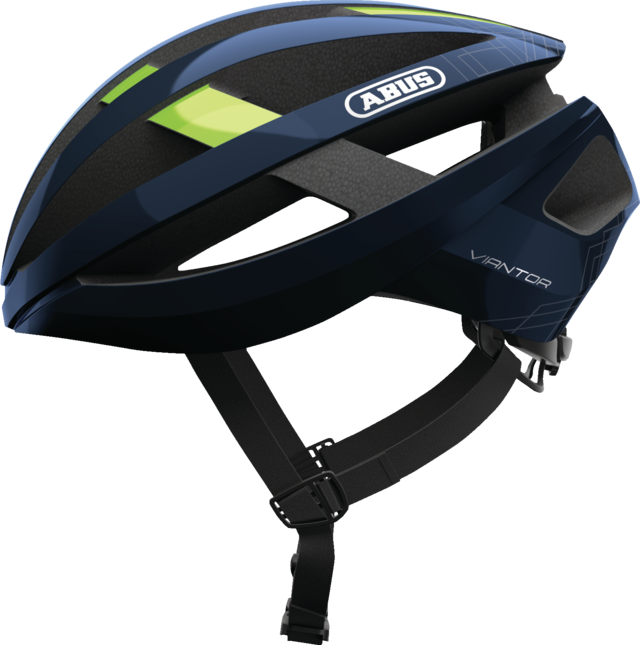 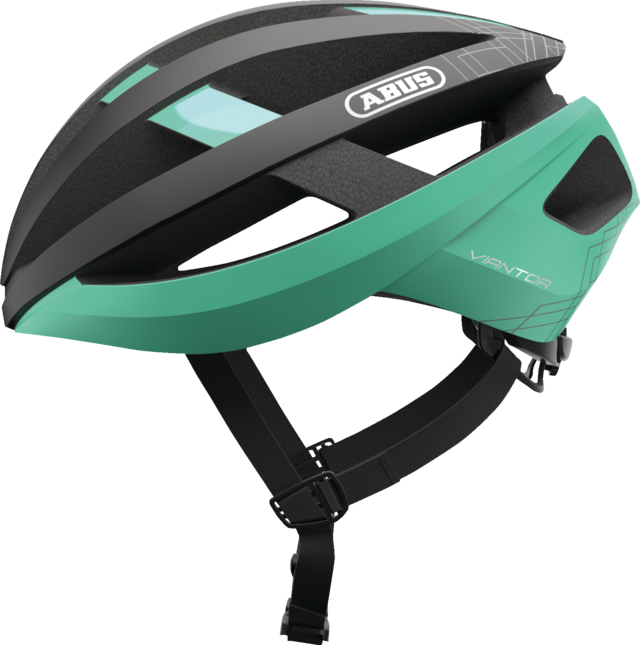 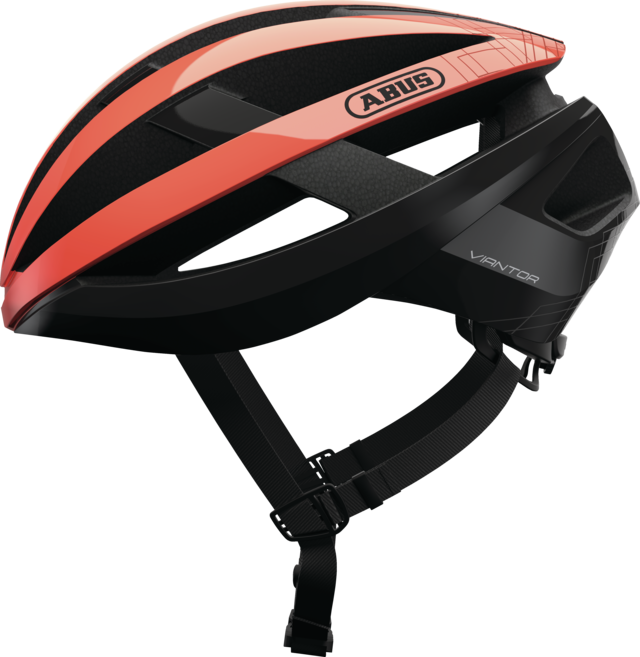 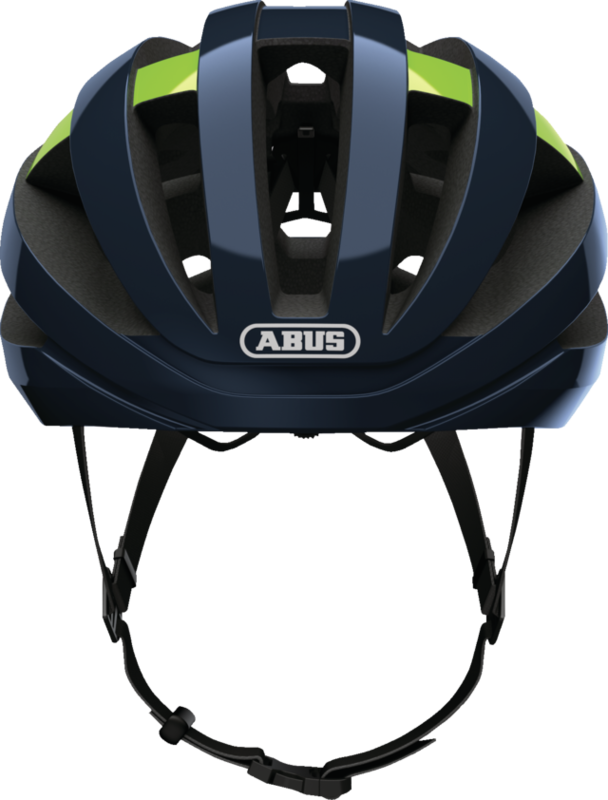 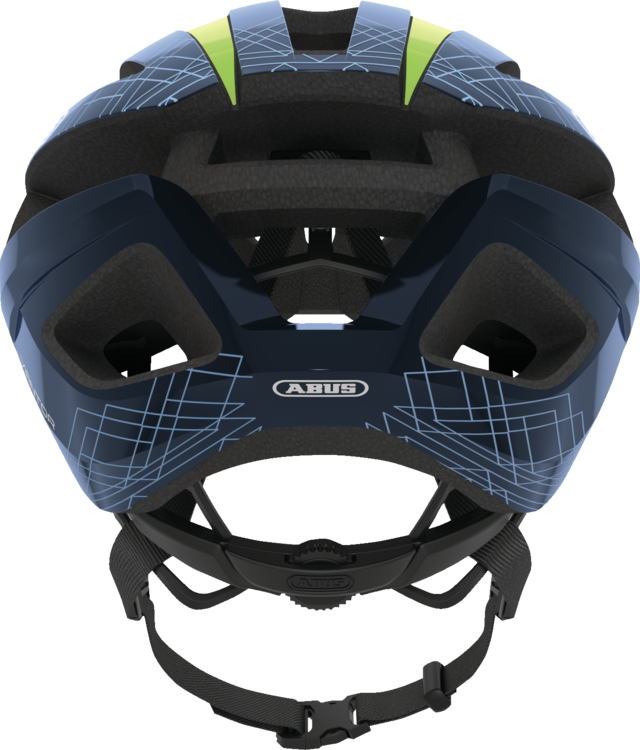 The ActiCage allows for large ventilation openings without compromising on the helmet’s safety. 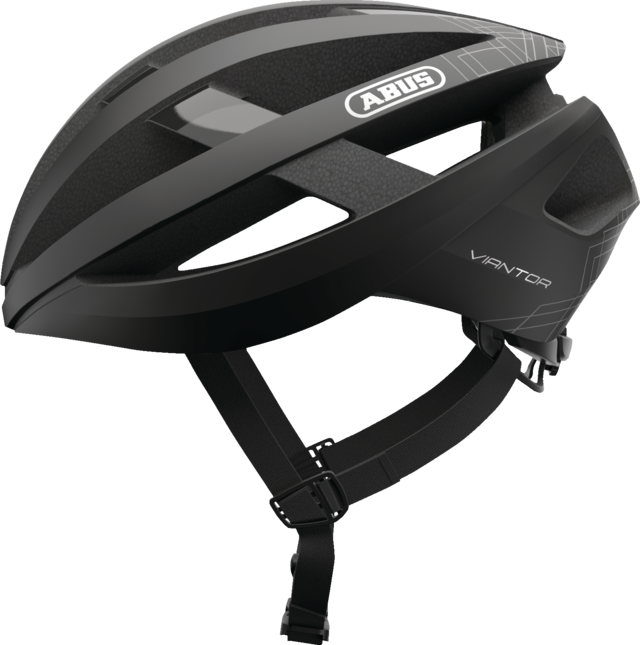 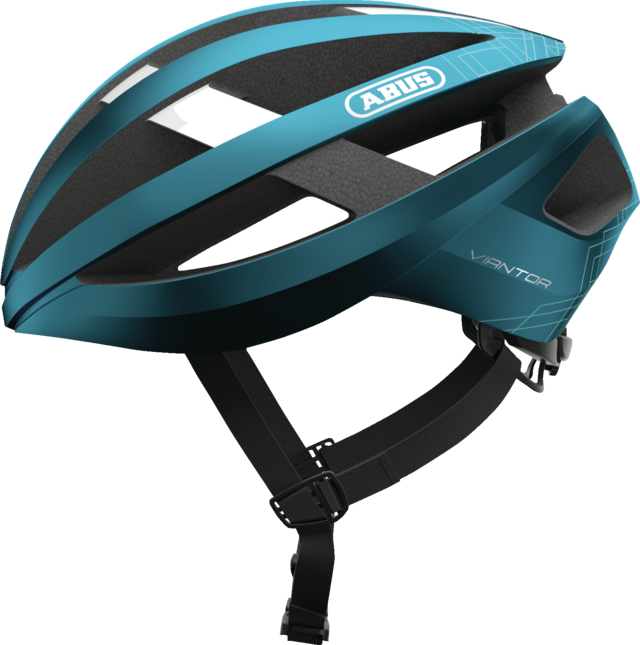 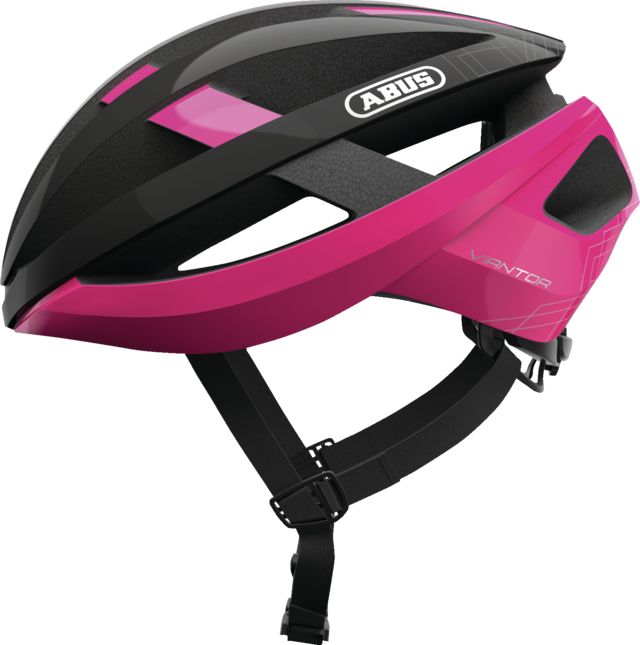 Due to its ponytail compatibility, the Viantor from ABUS is the first choice for riders with long hair.